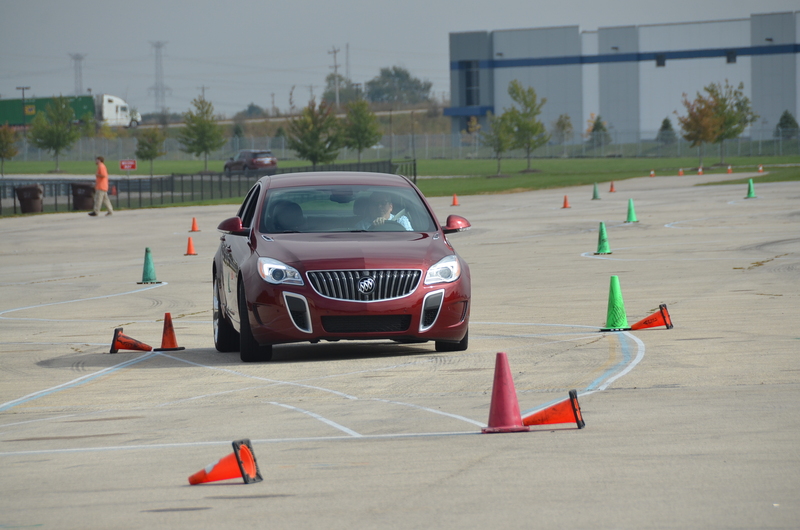 Buick recently held a driving session for some local auto writers with the Buick Regal GS at Autobahn Country Club located in the Chicago western suburb of Joliet. 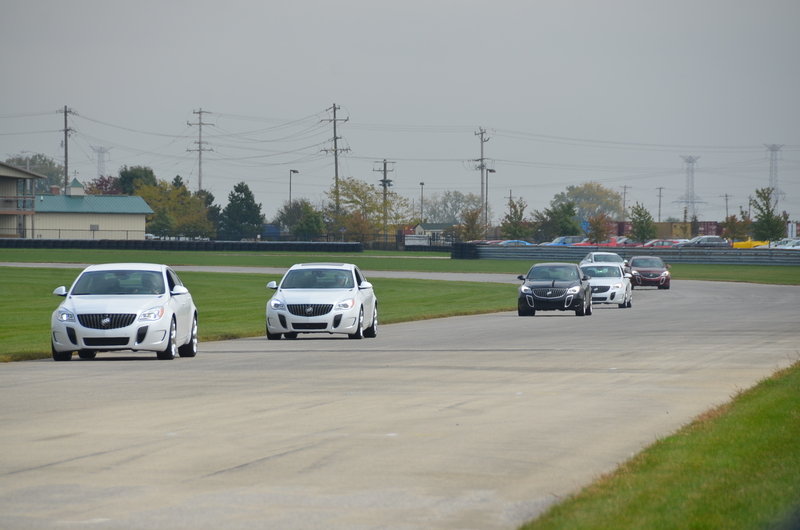 We drove the north road-race circuit as well as an autocross course. The Regal GS has pretty good chops when it comes to performance driving. Read more on this program and the GS. Just click here. This entry was posted in automobiles, motorsports, new car review, performance cars, sport sedans. Bookmark the permalink.